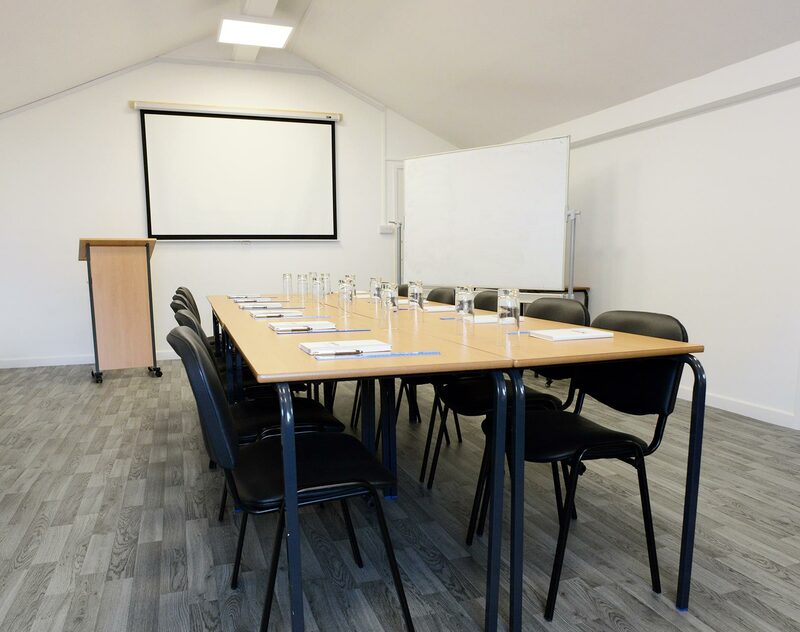 A brand new multipurpose space with excellent lighting and air-conditioning. 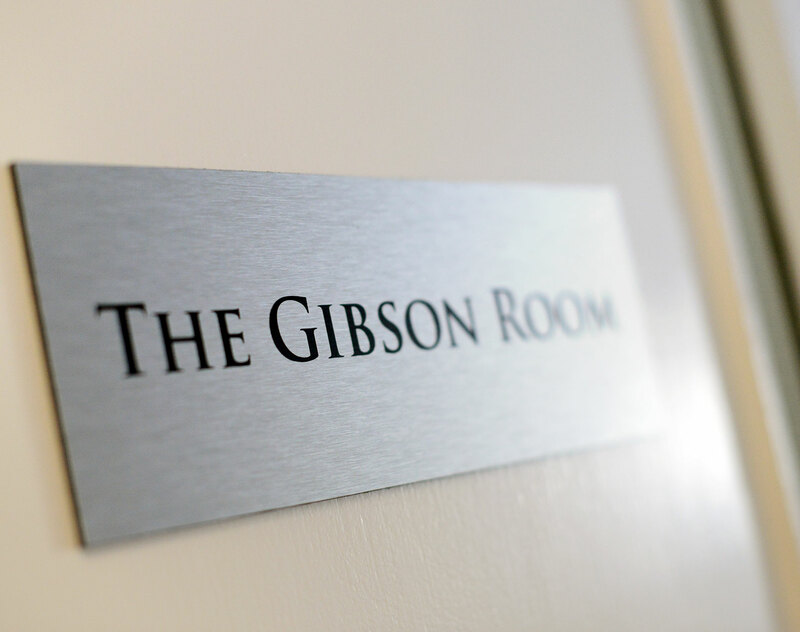 Kindly sponsored by the Gibson Trust, this room can be used with or without the Leader Bar as both are located on the first floor. 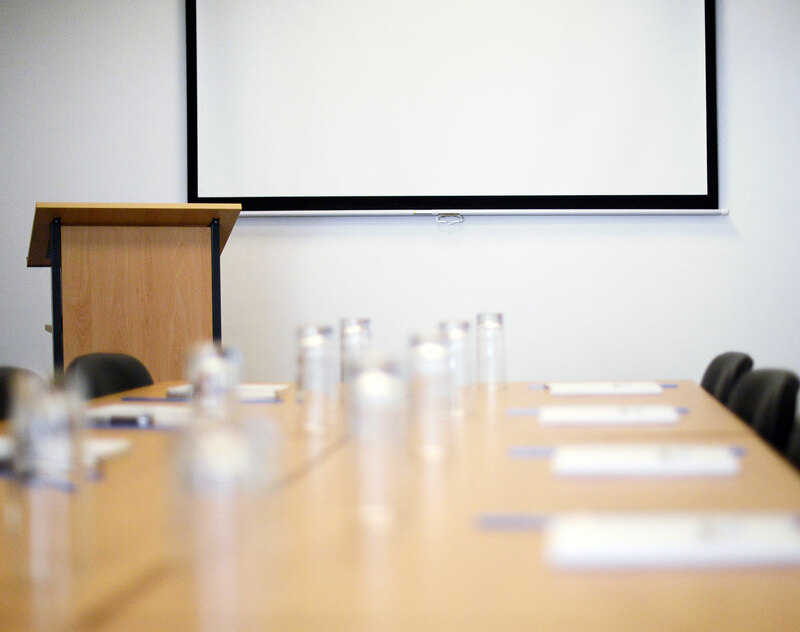 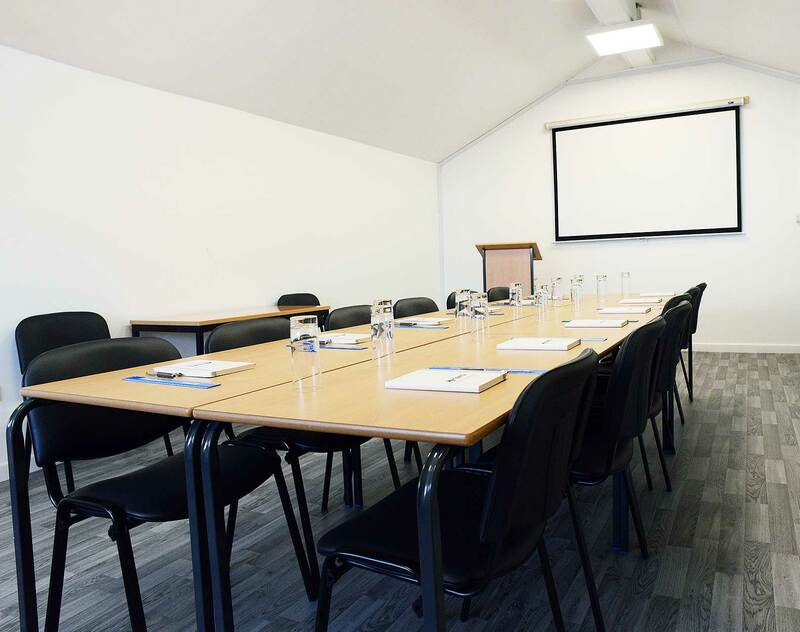 All our rooms offer a bright space with natural light and are equipped with ceiling mounted projectors, drop down screens, state of the art AV equipment, fibre broadband, free WiFi and lecterns.